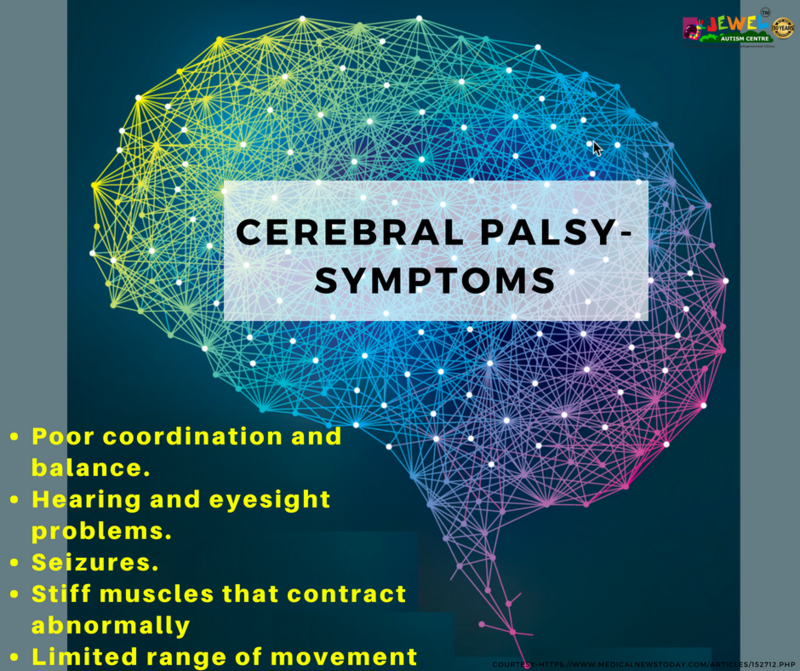 Cerebral palsy (CP) is a term used to describe a problem with movement and posture that makes certain activities difficult. 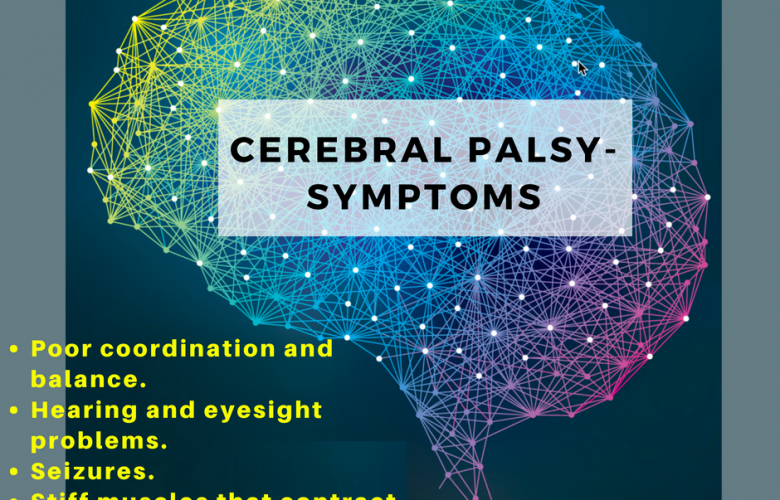 CP is a group of conditions characterized by brain damage that creates neurological and motor defects in a developing child. Abnormal development of brain tissue. CP cannot be cured; treatment will often improve a child’s capabilities. Many children with cerebral palsy enjoy productive adult lives if their disabilities are properly managed. There is no single therapy that works for every child who has CP. A team of health care professionals and community – based providers can help to identify specific needs and develop a plan to improve your child’s quality of life. Occupational therapist, Physical therapist, Speech language pathologist, Social workers, Audiologists and Psychologists. OT’s focus on the development of fine motor skills, optimizing upper body function and improvement in posture. An occupational therapist helps a child master the basic activities of daily living such as eating, dressing and using the bathroom alone. Fostering this kind of independence boosts self-reliance, self-esteem and also helps reduce demands on parental and caregivers. OT’s can also address difficulties with feeding and swallowing. OT’s will use exercise, facilitated practice, alternative strategies and adaptive equipment to promote independence. Jewel Autism Centre provides best occupational therapy in kerala. Our occupational therapy program focuses on evaluation and training of gross motor skills, fine motor skills, cognitive perceptual skills, pre-writing skills, activities of daily living, social skills, play skills and sensory integrative dysfunction.